If you have ever called into a contact center, chances are you have heard the phrase before: “This call may be recorded for training quality assurance purposes.” We may not think much of it, and completely forget we’re being recorded once an agent answers the phone. While the customers calling in never get to hear that recording, or ever even know if the information truly does help training, the opposite is true within the Contact Center. 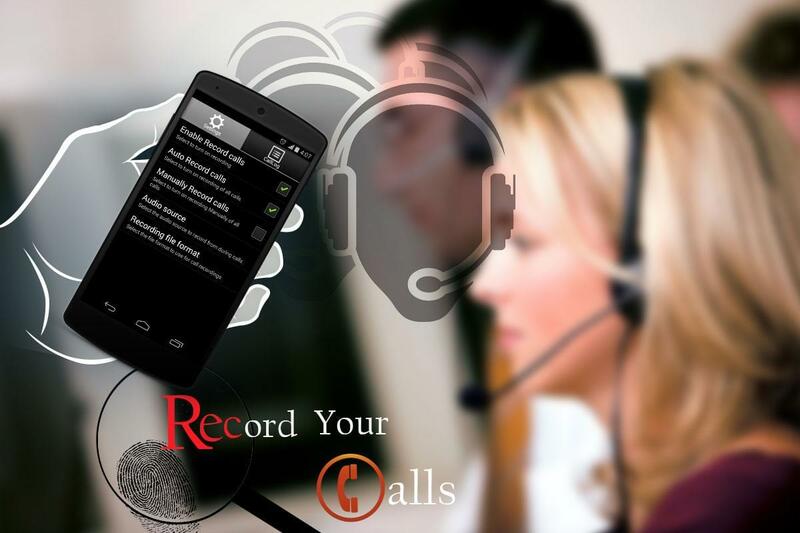 Call Recording allows your business an entirely new path to improve and optimize, with entire new sets of data and information to analyze. But, we’ve always seen Call Recording as nothing particularly special, just another great feature users can gain thanks to the power of Business VoIP, and the Cloud. However, as it turns out, there’s so much more to call recording than we ever really thought. 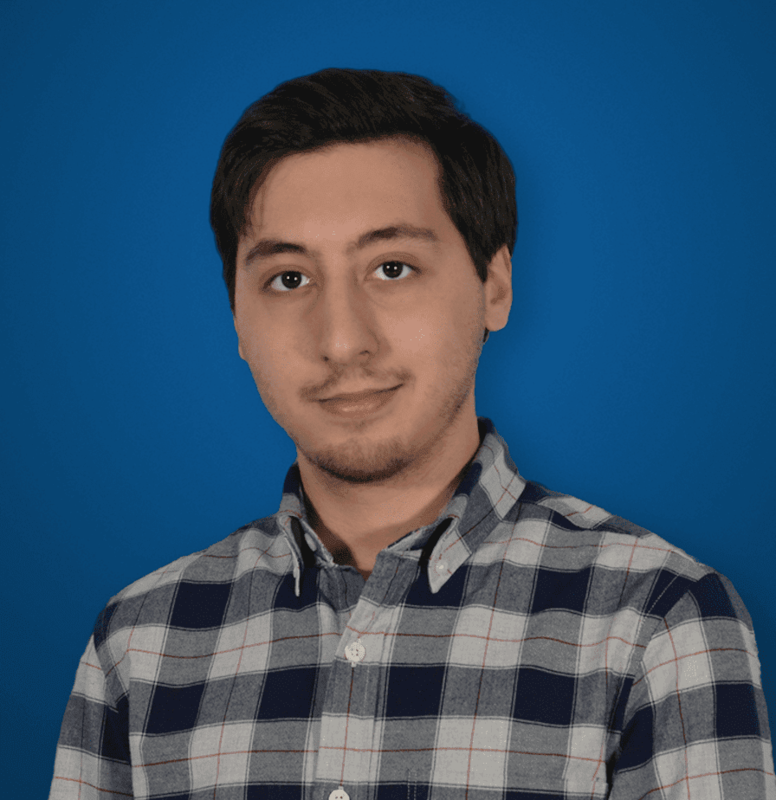 In fact, we had the chance to sit down with Steve Kaiser, Co-founder and CEO of OrecX Open Source Recording to learn about an entirely new way to empower your business. Contact Centers need to be agile and quick on their feet to react. We live in a time when the customer experience is absolutely the “make or break” aspect of a business. If customers do not feel they are receiving the help they need, they will simply switch to another provider or service. 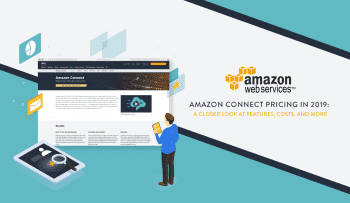 Amazon is known for having a “frictionless” customer experience, and it keeps users coming back for all their online shopping. And so managers need a way to measure that customer experience, and most importantly, the agent’s role in that experience. The idea of big data is crucial to a Contact Center specifically, allowing managers to view their agent’s performance in a totally new light. Collecting, analyzing and utilizing data sets are what help your center recognize areas of weakness, and address those concerns. And it may seem like we got a bit off topic, but call recording fits right in there. Recording the interactions between agents and callers allows managers to gain another set of data to utilize, and analyze for potential improvements. Whether your business wants to ensure agents are meeting regulatory and compliance requirements, or simple company wide quality of service regulations, recording interactions gives agents a deep look into exactly what’s going on with the customer experience. Don’t I Already Have Call Recording? Now, thankfully, call recording has come a long way. At this point, it can be difficult to find a Business VoIP or Contact Center solution that does not include call recording in at least some capacity. 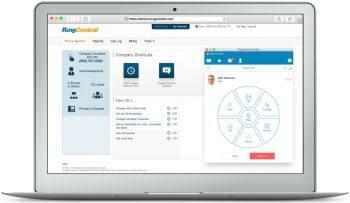 Providers like RingCentral and Nextiva offer call recording as an option for most, if not all, of their service plans. When you look at Call Center solutions like Five9 and other popular alternatives, you’ll also notice call recording is at least included as an add-on option. So, chances are your contact center might already be utilizing a solution that does in fact include call recording — and that’s great. We are now at a point where the solution is much more accessible than it might have been in the past. What you might not realize, is that the call recording solution your business has packaged with another service might not be the best path to take. As a business that needs quick, simple, and stress-free then sure simply tacking on the option might be the way to go. But, this option might be very limited — users will only gain the ability to record calls, but not intense control over their recordings, the ability to capture screens, or even the necessary analytics and storage solutions. What you are buying, is just another “packaged” add-on for your phone plan, and your business might be missing out on some very powerful call recording features with a closed-source solution. This is exactly what allows solutions like OrecX to stand out compared to these add-ons, the flexibility and functionality of an open-source solution. VoIP and Unified Communications are no stranger to the concept of open source. We took a look previously at some Open Source PBX options, and have noticed they continue to be popular choices. Whether your business is looking to piece together a solution from a giant like Cisco or Avaya, or completely build their own in house solution, Open Source is a great way to gain the flexibility, the control, and the flexibility to expand that your business would need — without the cost of an expensive service provider solution. For those that are unaware, the concept of open source is fairly simple. Open Source software is simply any software that provides its original “source code” to the public for free. This allows anyone in the world to modify, change, add to, or even remove parts of the source code. 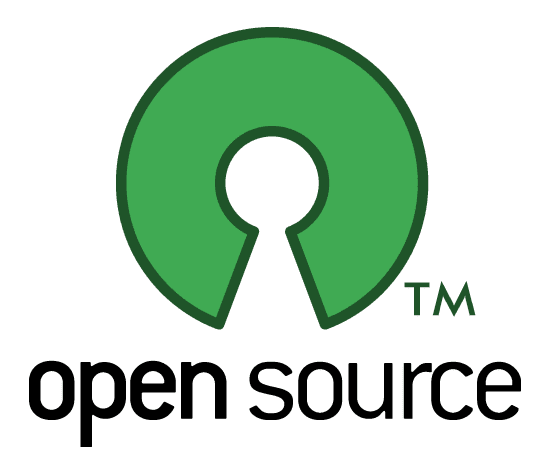 The debate between open and closed source is similar to that of Android vs iOS for UC: there exists benefits on both sides of a closed, or open ecosystem. Steve from OrecX explained how an open-source configuration can benefit users with the example of expanding the platform. With open source, end-users can request features and go out and build them themselves. So when I first discovered OrecX, I was a bit confused. 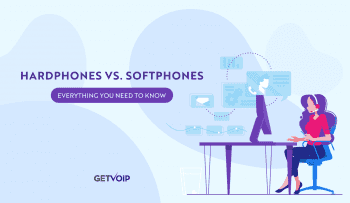 As we already explained, most Business VoIP solutions will offer or include call recording right off the bat, and the same goes for Call Center software. However, these solutions generally don’t carry the bells and whistles, or the intense flexibility, that something like OrecX would. Something particularly unique about OrecX’s solution flexibility behind it, and this is without a doubt one of the largest benefits you gain from a dedicated solution, let alone an open-source solution. 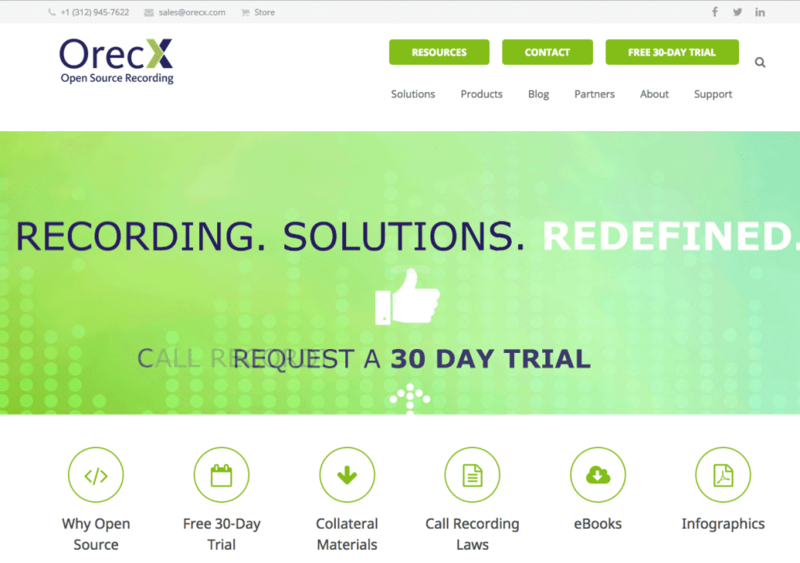 Whether your business is a Service Provider itself and needs to rebrand call recording capabilities with white-labeling support, or a business looking to establish a sales team or call center — OrecX can be utilized on either side of the equation. The solution can be installed remotely, with claims of only a 30 minute process, and can work on a massive array of off-the-shelf hardware. Because of the nature of open-source, users can take control, and expand the solution themselves by building new features or editing existing features. OrecX can even cover multiple locations, and even allow for “on-demand” and Mobile Phone recording. With an open-source solution, the platform can be bent exactly how your business needs it, allowing an entirely new level of control non-existent in closed source options. Generally when Call Recording is included within a Business VoIP plan, its just one extra feature itself. Sure users may gain some control, like the ability to specify lines recorded or where/how to store the files, but overall the system might be more on the limited side. However, when you go with a solution like OrecX, you gain the system, a dedicated web portal to control everything, all of its included features, and the open-source benefit of building your own features. Users gain features like live monitoring, PCI compliance, mobile phone recording, on-demand recording, screen recording, call tagging, audit trail, multi-criteria searching, call exporting, auto-delete, selective recording, and the list only goes on and on. What you’re really buying is an entire system, not just a feature for your existing system. Believe it or not, but VoIP calls are susceptible to their own forms of virtual attack. I’ve written time and time again that security should be a major point of focus for any business, and that can even extend to call recording. On one hand, its important to keep information stored securely, especially confidential phone calls held by all your agents. OrecX specifically adds in multi-level access control to define who in the organization can access what, and even what functions those users can take. On top of it, an audit trail and change history log allows users to see who did what, and unique features like “recorded call protection” and separate admin/business rules for single sign-on support ensure your entire recording system stays locked down independently from your Business VoIP solution. What’s really interesting to us at GetVoIP, is how an otherwise basic and simple feature can be turned into a complex, dedicated solution. Instead of looking at call recording as another goodie included in your monthly cost, your business can utilize call recording as the basis for drastically improving operations. OrecX is a unique example for the benefits of an open-source architecture, but also a unique example for how powerful a tool can be when the controls are given to the end user. Of course, cost savings are a benefit and one many might prioritize, but a cheaper solution is only one little point of the whole story. Call recording can be so much more than an archive of .mp3 files.